By utilising equipment such as Passive Infrared Sensors (PIRs) and Door and Window Contacts, we can give you a fully customised Intruder Alarm with maximum coverage. Our systems can work together with your CCTV and Access Control systems to create a complete technical security package and give your premises the best protection possible. Areas of your building can be zoned – meaning you can set your alarm in individual zones, allowing you to keep vulnerable points of your building secure even during normal working hours. 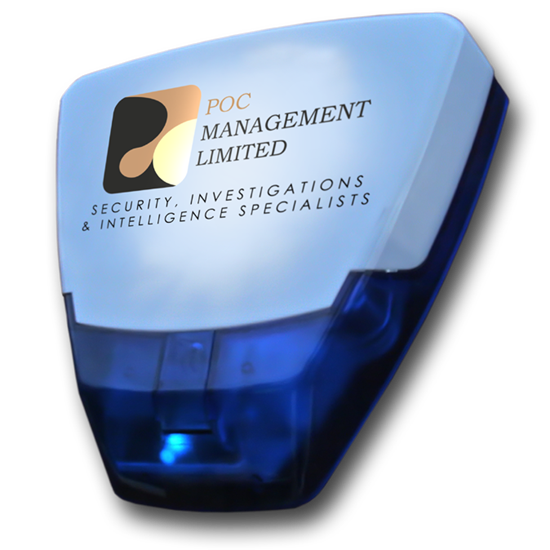 We will provide you with a bespoke design to fit your exact needs and can offer alarm monitoring services to ensure a secure eye is kept on your premises at all times.